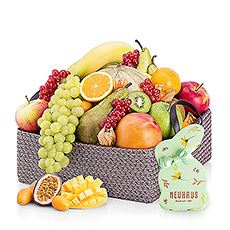 The best gift baskets for delivery to Monaco. 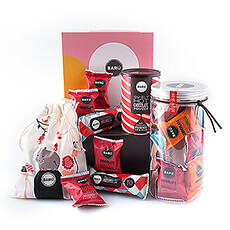 Gift basket ideas for Christmas, thank you, corporate gifts, baby gifts, men, women, and families. 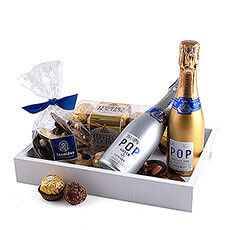 Choose from our best gift basket ideas for all occasions with delivery to Monaco. 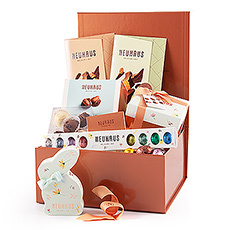 Sized just right for small groups or individuals, our standard hampers are filled with Belgian chocolates, gourmet foods, wine & Champagne, luxury baby gifts, and other favorites. 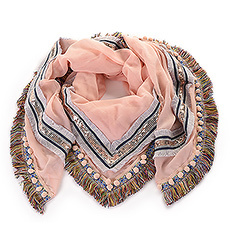 GiftsforEurope has the best gift ideas for every occasion. 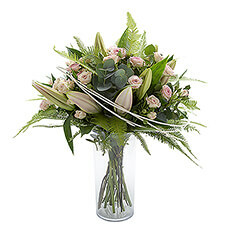 Send gifts to Monaco with our fast, convenient international delivery service. 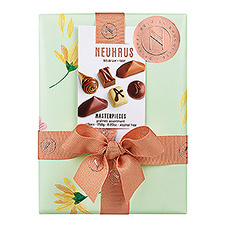 We carefully select the finest European foods and specialty items to create the best gifts for men, women, families, and business occasions. 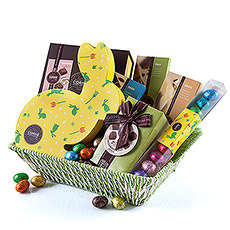 Our standard gift baskets are the perfect size for individuals and small groups. 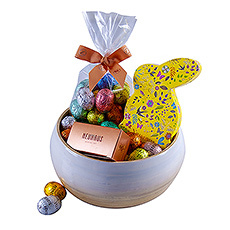 Choose from gift hampers for Christmas, new baby, birthday, weddings, thank you, weddings, romance, Mother's Day, spa gift baskets, Father's Day, Valentine's Day, and Easter. 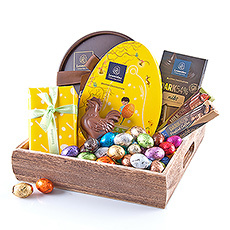 Rich Belgian chocolate gift baskets or sophisticated wine gifts are especially popular corporate gift ideas. 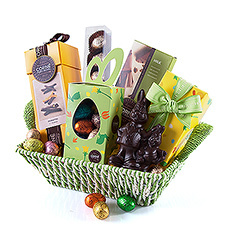 Premier European brands fill our gift baskets for delivery in Monte Carlo or La Condamine. 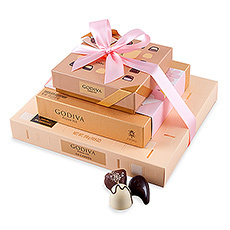 Treat the sweets lovers on your list to our best chocolate gift baskets overflowing with luxury Belgian chocolates from Godiva, Neuhaus, and Corné Port-Royal. 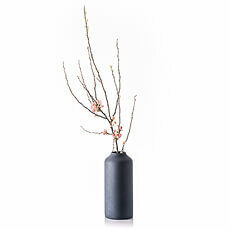 Celebrate festive occasions with French Champagne from Dom Pérignon or Veuve Clicquot. 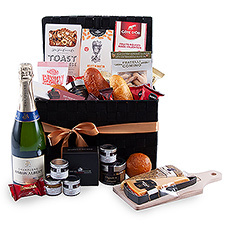 Express appreciation with gourmet food gift baskets. 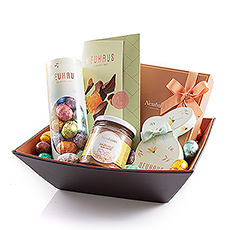 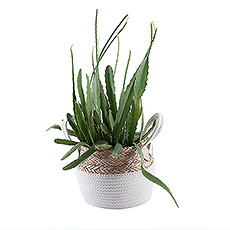 Whatever the occasion, count on GiftsforEurope for the best gift basket ideas. 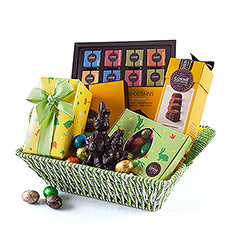 Need a gift basket for a large group or a VIP gift? 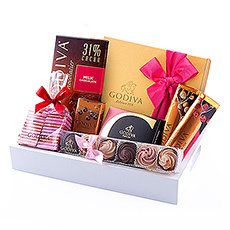 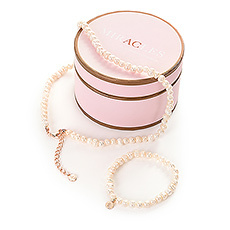 You are sure to find the perfect gift in our exquisite collection of luxury VIP gift baskets.